As of yesterday (1st February), we are proud to be the newest Approved ARMORGARD Distributor throughout the UK. Every product featured is exclusive. From concept and design through to manufacture and servicing – it’s all the work of the talented engineers. You won’t find the same products anywhere else, and you certainly won’t find better quality! 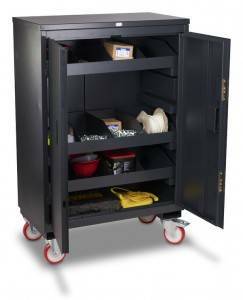 Add to this our renowned value for money and market-beating customer service and you can see why the ARMORGARD range is the UK’s brand of choice for secure storage and logistical products. Excepetionally Secure – All products are built on a strong foundation of security and carry the reputation of indestructible and reliable within the industry. Tested Quality – ARMORGARD set the industry benchmark with strict quality control procedures to ensure we only achieve the best results. Attention to Detail – It’s the small things that matter and our attention to detail that sets us apart. We focus on the details and refine them until they work best for you. 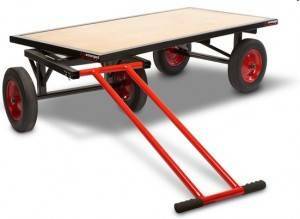 Ergonomic Design – ARMORGARD products are designed to be easy to use and maximize productivity. It’s our mission; to make life easier for those on tools. 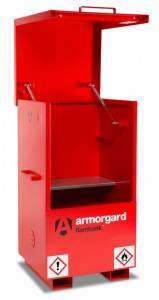 If you would like to discuss the ARMORGARD range, please give us a call on 0800 458 8025!